There are several natural wonders in the world. You might have the ancient and new 7 wonders of the world, but today I would be sharing with you some of the extremely weird and unseen wonders of the world. This planet has been surely equipped with beautiful and unmatched natural features like deep gorges, cashing waterfalls, sandy beaches and much more. These destinations are definitely worth visiting and admiring. For your better understanding about the hidden wonders, it is imperative that you let your imagination go wild. Here are the 10 weird and unseen wonders of the world. This giant piece of architecture is one of the remaining fragments of the Tang Dynasty. The structure was carved and engineered from inside a cliff nearly 1400 years ago. The sight looks more amazing because of the rivers and streams that flow below and near it. 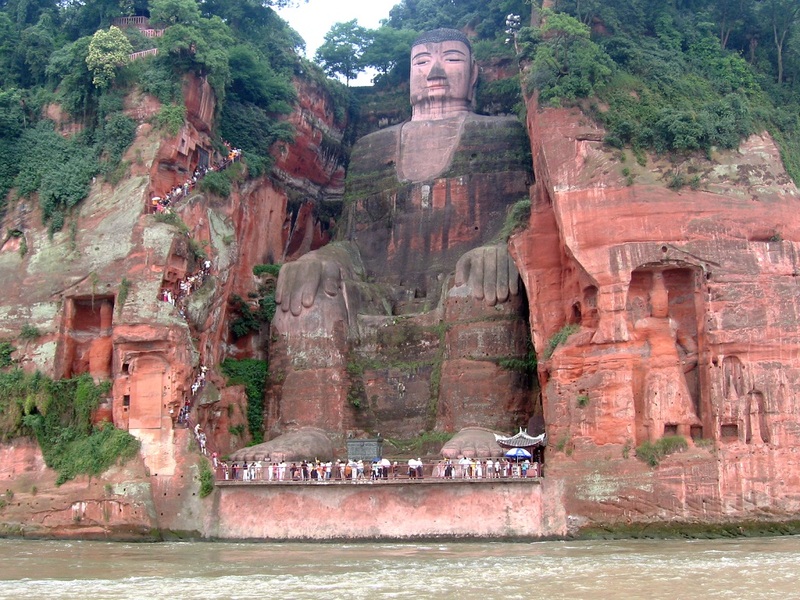 It is believed to be the largest Buddha statue ever to be built. 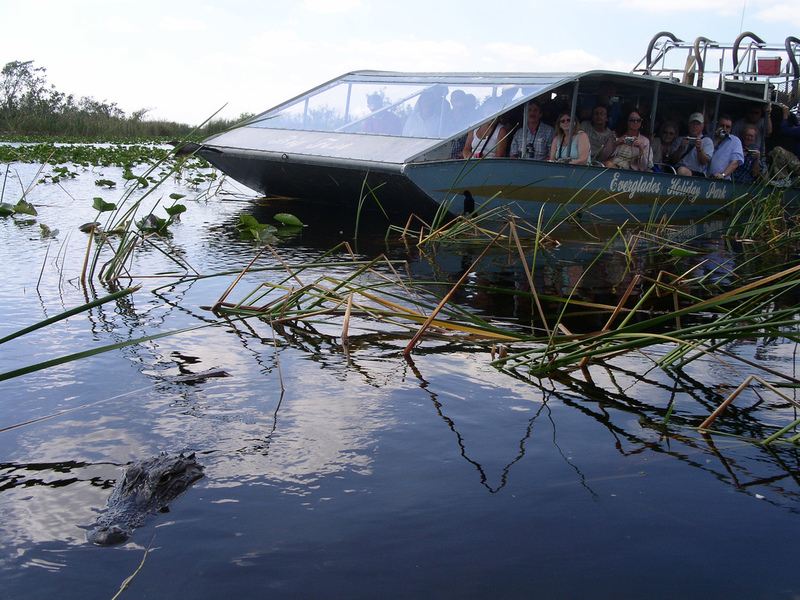 This natural wonder is located in the state of Florida in the United States. In addition to its weird and exotic looks, the water channels and pathways create a feeling of horror as well as excitement. Furthermore, the area also remains under the influence of fire and frequent floods more often. Some of the species located in the area are quite rare and endangered. 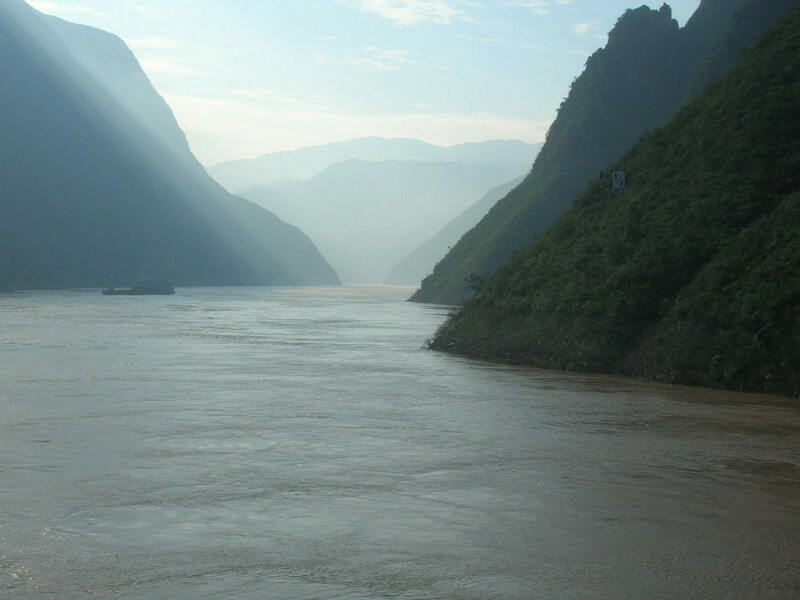 As some of might already know, The Yangtze River happens to be the largest river in Asia. The steep hills and mountains located in the area come to enhance and stimulate the exotic beauties of the region. Unfortunately, most of the animals and other species found in this area are on the verge of extinction. I hope the Chinese are doing something to prevent this extinction and for the increase of tourism in this area. 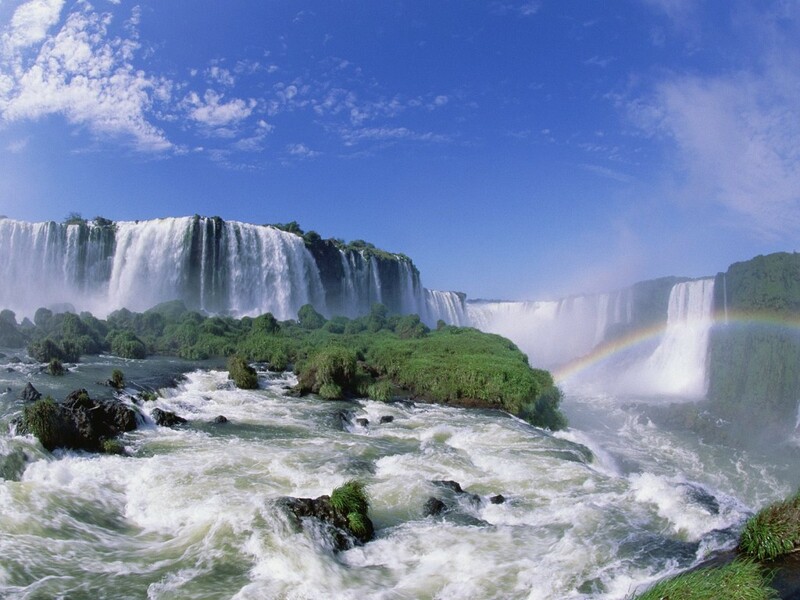 These falls are one of the most compelling and attractive features of the Iguazu River. Every time you will visit this site, you are sure to experience a feeling of awe and tranquility. These falls deserve the same attention as the Niagara and Angel falls. The Devil’s Throat is also encapsulated in the area, thus making these falls more attractive. 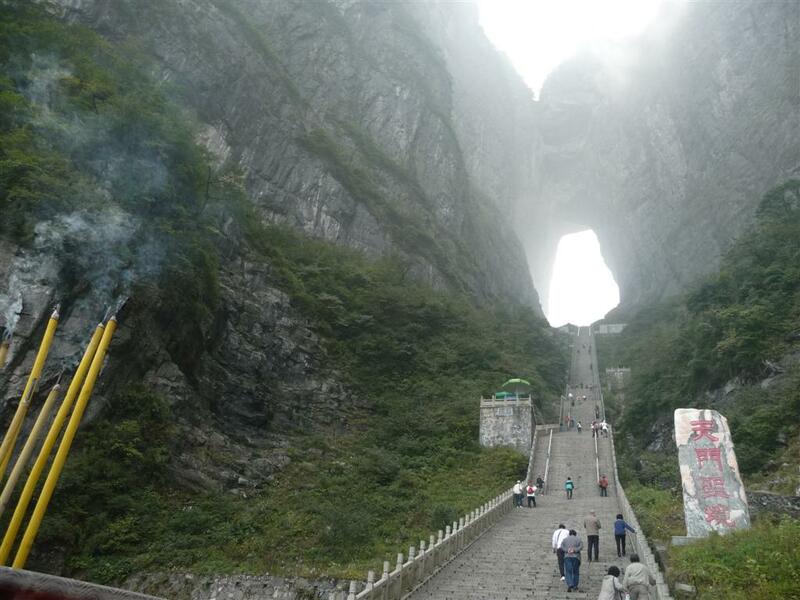 Located in China in the Hunan Province, The Heaven’s Gate Mountain exhibits an imagery of heaven. It takes some time to reach this spot, as first you would have to go through a long skytram and a long stairway of nearly 999 steps. It is one of the greatest and natural wonders in China. So, who among you is brave enough to take a ride of the cable chair that leads to this unseen archway? 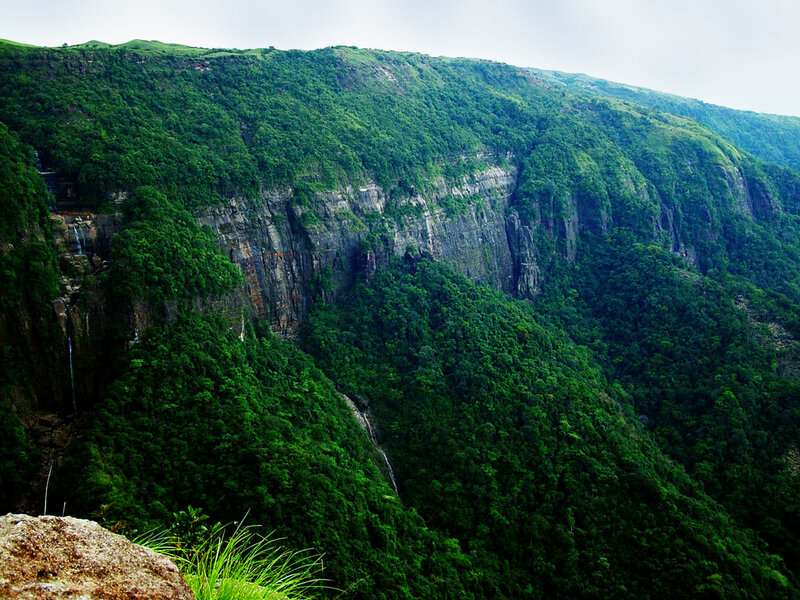 Considered to be the one of the wettest places on earth, Cherrapunji is a place you which everyone should see before dying. The city is located on a height of about 1484 meters and is also at the number 1 spot in terms of receiving the most rainfall. 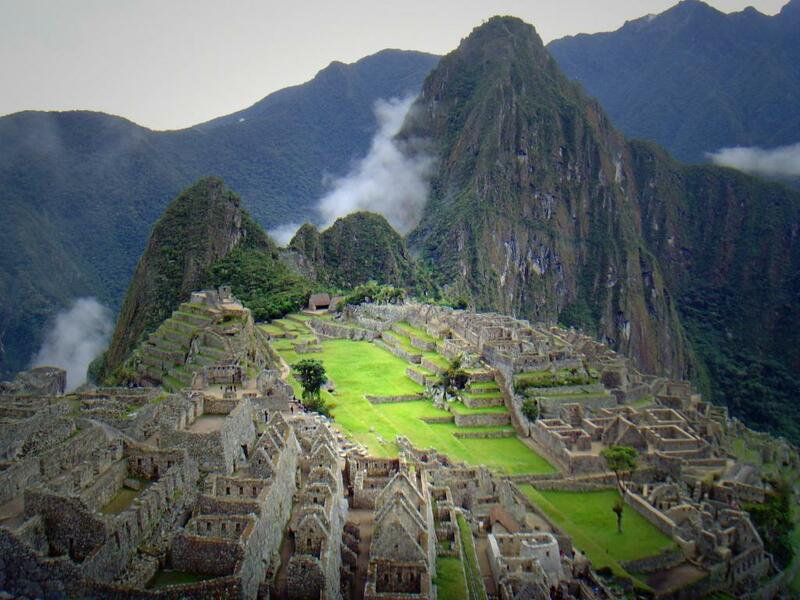 The city of Machu Picchu was built in a very classical and unique fashion in the Urubamba Valley. But what you would have never heard of are the weird stories and events that have incurred at this place from time to time. The site has remained preserved and uncontaminated from any sort of external influence. Although a large number of tourists comes to absorb this city, but still there are a number of aspects of this city which have remained hidden from the human eye probably because they should never be seen. According to a number of reports, the city is now endangered as it has been subject to under development and unsuited reconstruction strategies. Here we have another natural and one of the most amazing wonders of the hidden world. It is located in China and is an integral component of the Chinese spirituality. The Chinese believe it to be a symbol of eternal life and renaissance. 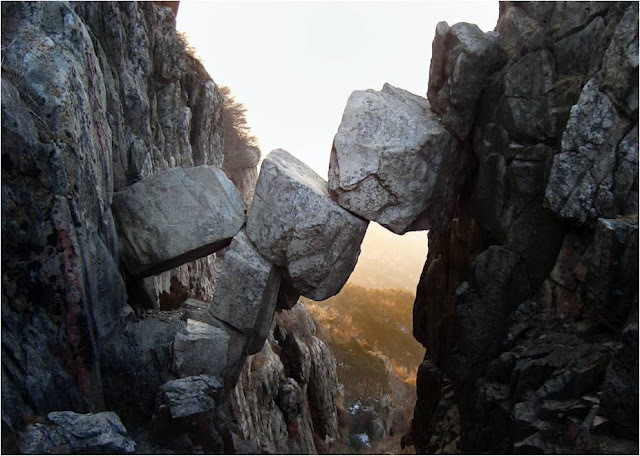 Seeing from the looks it, it seems like the stones are just about to fall, but they do not. I wonder what other forms of symbolism can be seen in it. 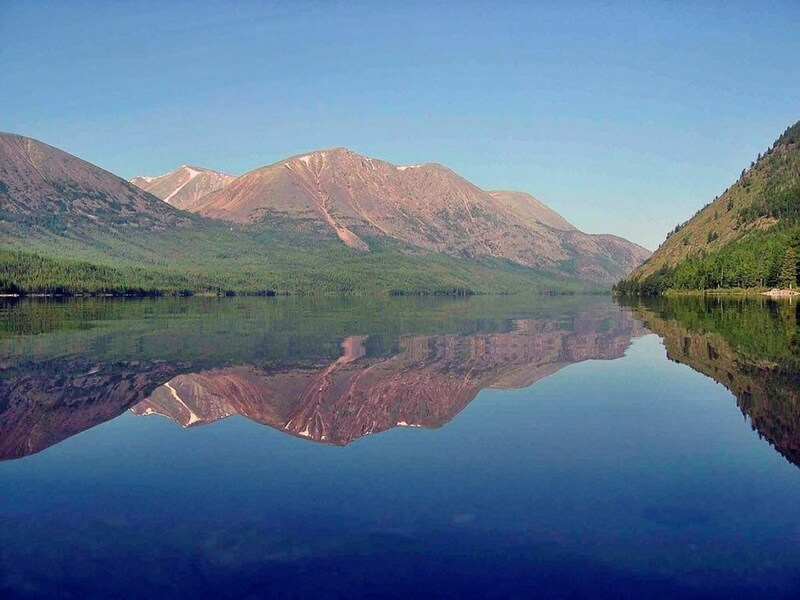 The lake is believed to be the most primitive and oldest of all the lakes known to humanity. Some even say that it is more than 25 million years old. There is not even a single professional diver alive who can claim that he has been to the depths of this lake. Nobody knows what lies beneath the clear waters. Furthermore, the locals of the area also have their own story to tell about the origins of the lake. Rising from the deepest depths of the earth, this volcano is regarded as one of the most active of all the volcanoes known to humanity. There is also an active lava lake which is located within the realms of the volcano. 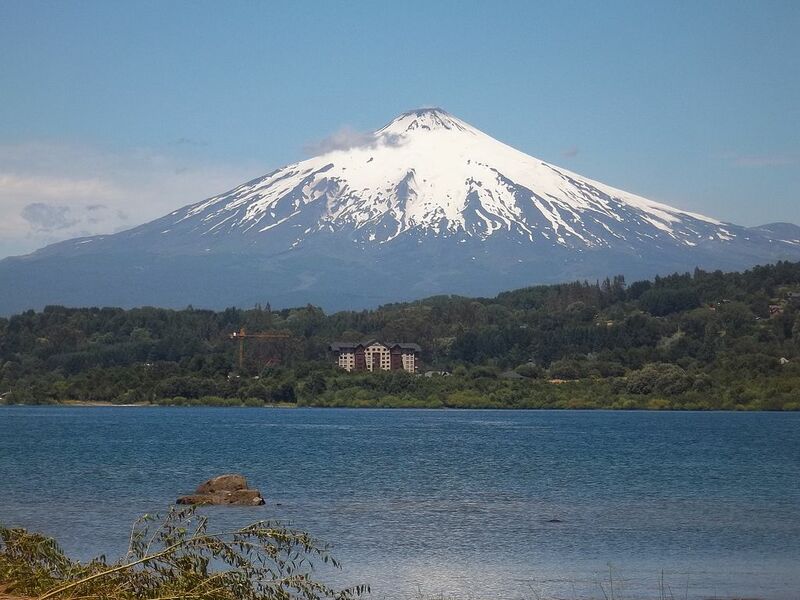 Some of the ancient civilizations that lived in the area believed that the volcano would have its own role to play in the end of the world and some even say that it is, from this place, the Antichrist is going to rise. But none of these accounts have been found in the Christian and Islamic books.